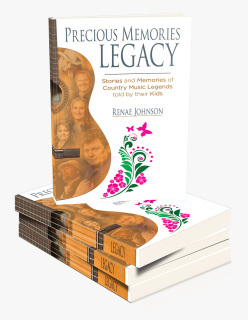 Precious Memories Memorial takes you on that journey back to the way real country music use to you be. Heart felt performances by Johnny Cash, Johnny PayCheck, George Jones, and Waylon Jennings are remembered like they were yesterday. It truly becomes an experience of the heart as you see where they have been laid to rest and the days leading up to their celebration of life. Read about what brought their life to an end and who attended their funerals? What songs were sung. This hardcover book includes a Cemetery section with maps to each gravesite highlighted. A “Road Trip” section gives you information to start a trip. 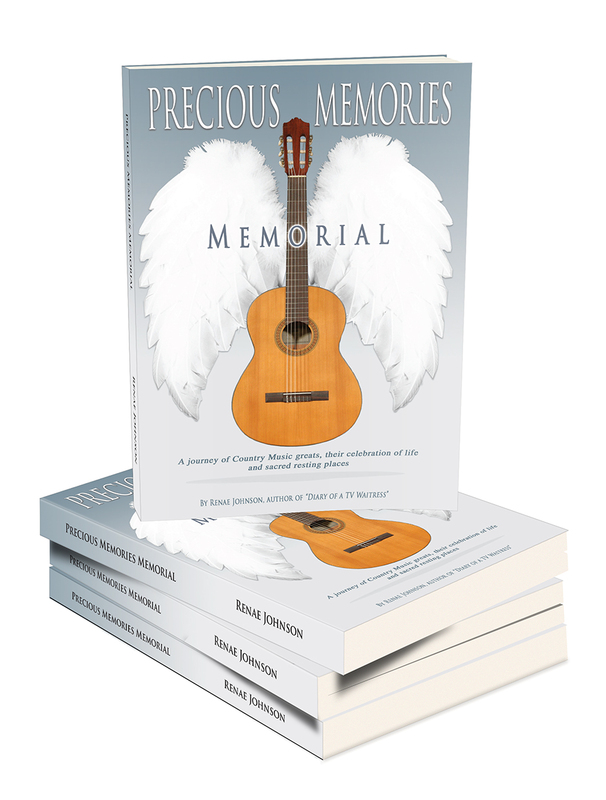 In these 248 pages you also find a special gravesite of my son, Justin who I dedicated this book to.